Father’s Day gift giving with a cherry on top! Anyone else left their Father’s Day shopping to the very last moment? If you are anything like me, you are still in a state of shock that we’ve almost hit September and probably don’t realise that the first Sunday in September (Father’s Day) is, in fact, THIS SUNDAY!! Not that there is anything wrong with last-minute shopping. As long as the job is done… right? But last-minute shopping can be a stressful approach to gift shopping and it doesn’t always lead to the ideal gift. So save those boxer shorts and hanky gifts for another time and take a different approach to Father’s Day this year! 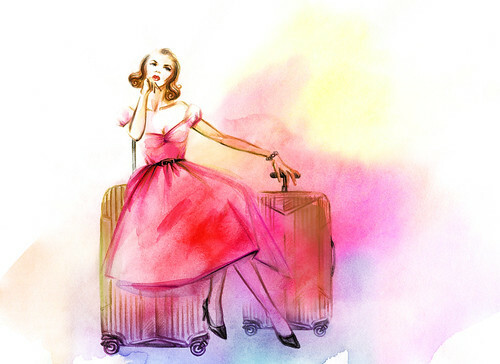 Instead, can I suggest you avoid the stress of crowded shops and partake in a little, super easy, last-minute shopping that will have you coming up with the gold and possibly nabbing a trip for 2 to London in the process… you’re welcome! High-energy feats, fast-paced stunts and massive explosions – Event Cinemas know Dad deserves some action this Father’s Day. 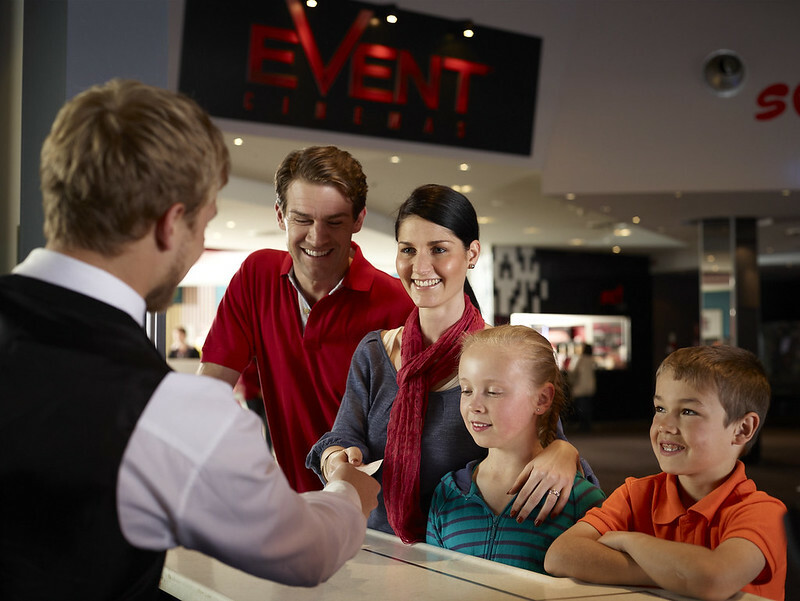 With the hottest new releases on offer, epic Gold Class packages fit for a king, and fantastic Event Cinemas Movie Gift Cards ranging in value from $25-$200, Event Cinemas has the perfect gift for Dad. 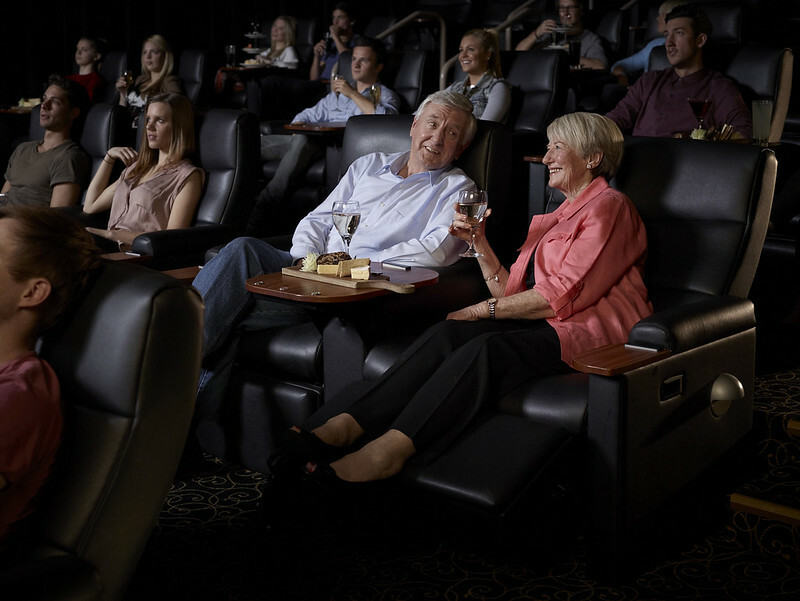 For those looking for something extraordinary to do on the special day, Event Cinemas is offering Gold Class experiences over the Father’s Day weekend from $60* per person. 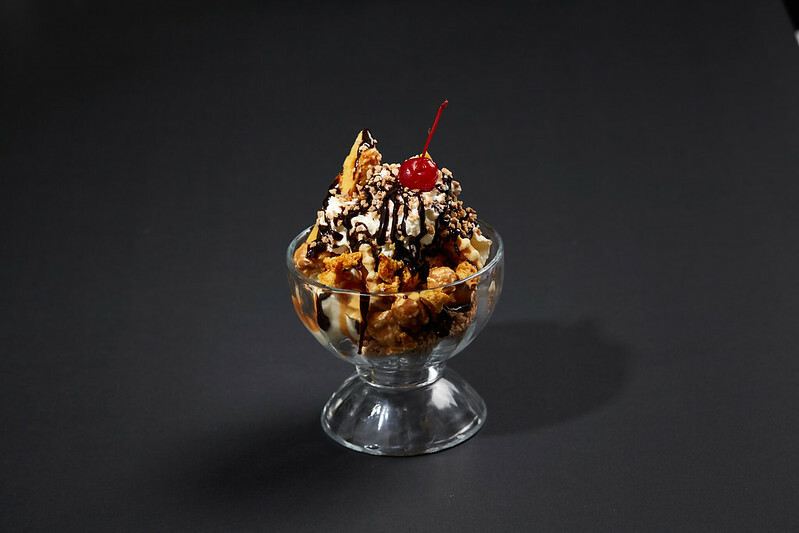 The exclusive package includes entry to the palatial Gold Class cinema and a devilishly delicious dessert from the extensive, mouth-watering menu. Every Gold Class ticket purchased over the Father’s Day weekend will also go in the draw to win a trip for two to London for a spy-themed vacation thanks to the return of everyone’s favourite secret agent in Johnny English Strikes Again. The prize includes flights and accommodation to London’s most famous luxury spy hotel, St. Ermin’s Hotel, an exclusive Johnny English Kendo Martial Arts Masterclass, a Private Virtual Reality Experience and a Secret Agent Activation Pack. The total prize pack is valued at $8,000. BlacKkKlansman, an incredible true story of an American hero from visionary filmmaker Spike Lee. Other new release films for September include the heart-warming live-action adventure Christopher Robin and The Happytime Murders, a puppet adult comedy-action starring Melissa McCarthy and directed by Brian Henson, the son of puppeteer legend Jim Henson. Stop by your local Event Cinemas or head to www.eventcinemas.com.au to give Dad the action-packed Father’s Day he deserves. It’s a win-win in my gift giving books! Speaking of winning… thanks to Event Cinemas we have two double passes up for grabs this Father’s Day. To be in the running, register your details by clicking on the above link. We will select a winner on Father’s Day at midday (Perth time) and notify them via email. Too easy! For more great giveaways, why not check out our August Aussie Giveaway Club and linkup while you are here.